We offer a variety of educational brain health programs geared towards the general public. As part of our mandate, our goal is to educate the community on the various lifestyle choices that help keep the brain healthy. Our Public Education Coordinator can provide answers to your questions about dementia and give you practical information on improving brain health. We can present to your community group, place of worship or service club. For more information or to book a presentation, please call our Public Education Coordinator Susan Oster at 519-680-2404 ext. 233 or e-mail soster@alzheimerlondon.ca. Our Speakers Series presentations are information sessions on a variety of dementia-related topics. Speakers Series presentations are intended for people living with memory concerns, their care partners and families, as well as the general public who wants to learn more about Alzheimer’s disease and other dementias. Our knowledgeable speakers include ASLM staff as well as experienced guest speakers within the healthcare and dementia fields, all of which are able to provide valuable insights and advice into some of the challenges one may face during the dementia journey. For one of the largest resource centres for dementia information materials in Southwestern Ontario, visit the Weldon Family Welcome and Resource Centre. The Resource Centre is open to the public where one can consult reference works, view videos, borrow materials and obtain free information on Alzheimer’s disease and other dementias. The Resource Centre is open from 8:30 to 4:30, Monday to Friday. Most resources can be loaned out at no charge for 3 weeks, with renewals available upon request. A maximum of 3 items are allowed on loan at any one time and borrowers are responsible for returning loaned materials in good condition. Borrowers will be charged for unreturned or damaged materials. Providing Alzheimer education to the next generation is paramount to improving awareness, promoting brain health and challenging the stigma of Alzheimer’s disease and other dementias. Elementary school-aged children are often close to their grandparents or other older relatives and are eager to learn about the brain, how it impacts behaviour and how they can empathize and assist the person living with dementia. Our program involves a one hour interactive session. Role play, memory games, FAQs and a children’s story about a grandparent and grandchild negotiating the dementia journey are all part of the teaching session. Do you have a special request for dementia information or training? Our Public Education programs can be customized by topic (i.e. communication strategies, brain health, etc.) or time (lunch and learns, full day training, etc.). We can also be available in person with informative displays wellness, aging, health and work fairs in London and Middlesex. *Please note that fees may apply for some educational programs. barriers for people with dementia and often contravene these rights. That’s why the Alzheimer Society of Canada is pleased to officially launch the first-ever Canadian Charter of Rights for People with Dementia . The landmark Charter is the culmination of over a year’s work by the Society’s Advisory Group of people with dementia, whose members represent different walks of life from across the country. Caring for people with Alzheimer’s disease and other dementias is a long-term commitment for health-care providers. 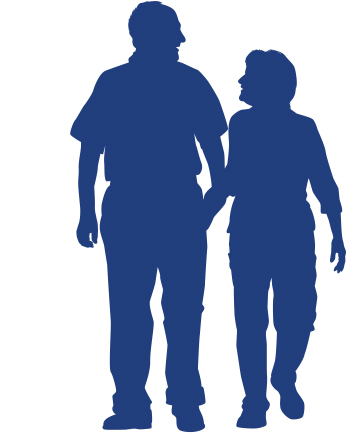 From diagnosis until the end of life, health-care providers are called to support not only the person with the disease, but the family and caregivers as well. ASLM offers a number of educational programs geared towards healthcare professionals who interact daily with persons living with Alzheimer’s disease or other dementias. We offer a variety of programs to suit different interests and abilities – ranging from hands-on workshops to more traditional educational presentations. Our Public Education Coordinator is also able to customize a program specific to your intended audience to ensure that everyone is able to get the most out of the learning experience. Want to see more of our public education events? Check out our Speakers Series Archive. Dementia isn’t a disease in actuality (although the word is commonly used that way). It is an ‘umbrella’ or overall term used to describe a set of symptoms that are caused by disorders affecting the brain; symptoms such as memory loss, difficulties with thinking, problem solving and language. When these problems become severe enough to impact a person’s ability to perform everyday activities, it is a clear indication that a person is not experiencing normal age-related cognitive issue but is, probably, living with dementia. While Alzheimer’s disease is the most common form of dementia (approximately 65% of all dementias in Canada), there are many other diseases that can cause dementia, including vascular dementia, Lewy body disease, Parkinson’s disease, Huntington’s disease and others. These conditions can have similar and overlapping symptoms. 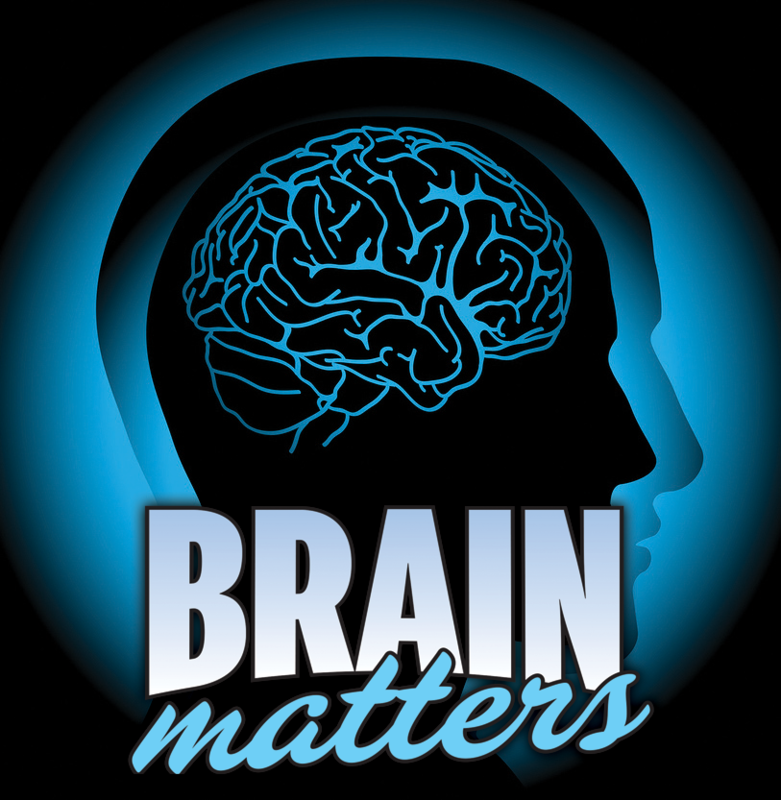 A monthly column dedicated to bringing awareness and education to matters of brain health.